Kittens are ready to leave after 12 weeks old after last vaccination course has been completed. Babies can be viewed with their both parents. 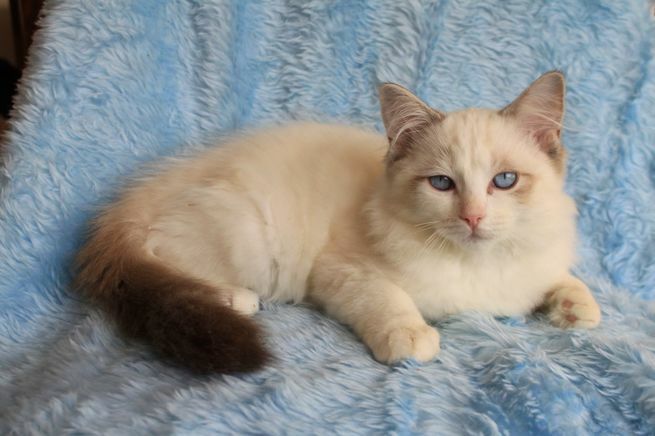 Ragdolls are docile, gentle, quiet and easy to get along with. They enjoy human companionship and seem to have a "nothing bothers me" attitude toward life. The make sweet and endearing pets and are very easy to show, due to their gentle nature. 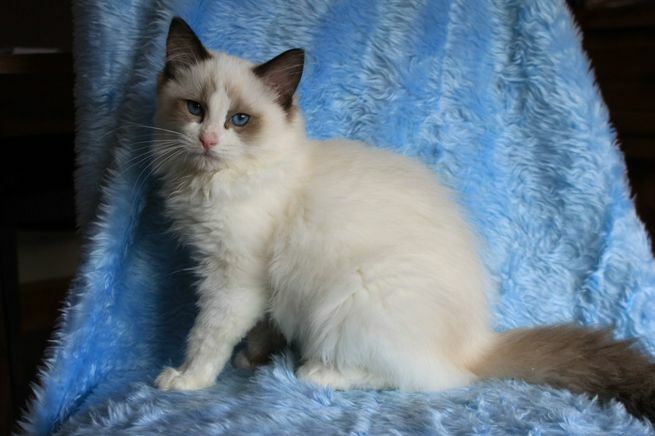 Children and Ragdolls mix very well; the cats appear to love being carried around by children.